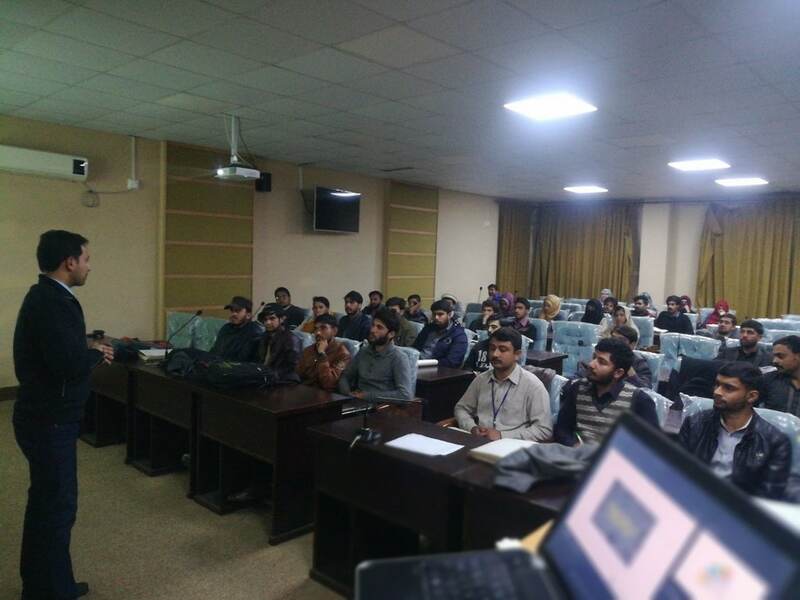 A 6 days innovation boot camp titled “IDEAxign 2k18” was jointly organized by Department of Management Sciences and Information Technology from Wednesday, 12th December 2018 to Monday, 17th December 2018 at Video Conference Hall, The University of Haripur. This workshop was specifically designed for the students of BS (CS) VII from IT department. The main theme of this workshop was to build solid innovation dimensions in the Final Year Projects (FYPs) of students. Mr. Imran Qadir (Lecturer, Mgt. 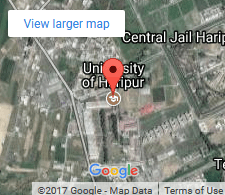 Sci.) and Mr. Muhammad Kamran Khan (AP, Mgt. Sci.) were the key trainers and Dr. Yousaf Saeed (AP & Coordinator FYPs) facilitated from IT department. 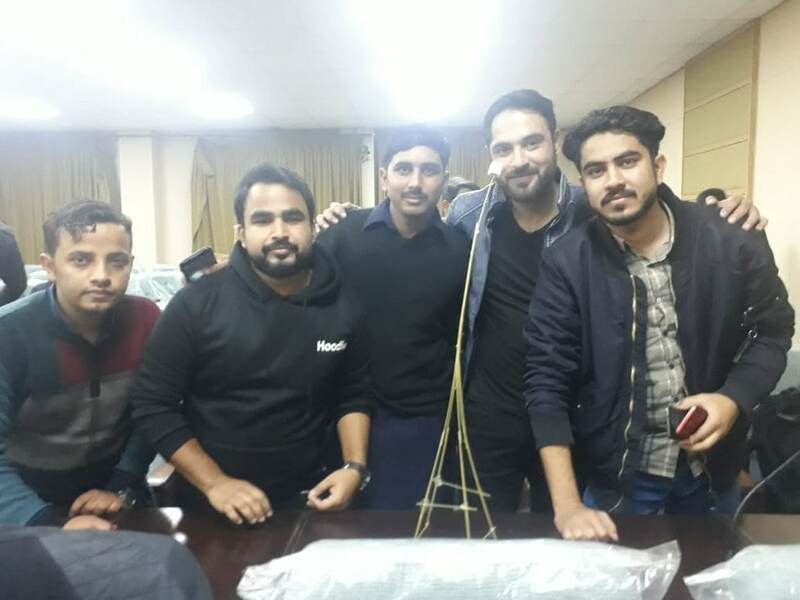 The students were introduced to the concepts of User Innovation, Design Thinking (Empathy based Prototyping), Team Building (Marshmallow Design Challenge), Lean Entrepreneurship, Business Modeling and storytelling. The students were made to implement these concepts in their FYPs.